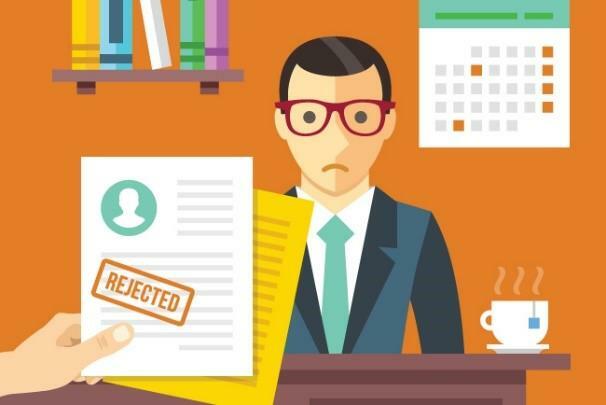 Multiple refused Federal Self-employed applicants are fighting back to have their permanent resident applications be given a real assessment. After having learned that they were not the only ones refused, and other people were in a similar situation, several dozen applicants (and counting) have decided to take this matter to the Federal Court of Canada. This group of litigants are part of a legal proceeding filed in the Federal Court of Canada by our office. All the applicants thus far are from Iran, with their refusals coming out of the visa office in Warsaw, Poland. Many of them see their cases as being incorrectly deemed to not be eligible for the program, or unreasonably refused on the grounds that they either did not demonstrate their self-employed experience, or that they are not likely to become economically established as a self-employed individual in Canada. Given that each applicant had thoroughly demonstrated his or her eligibility for the program, work experience and a business plan for how they will earn a living through self-employment upon landing, there is great speculation as to whether there has been an undisclosed directive to terminate these applications on mass, possibly to clear out the inventory of applications under this program. This may be one way that the processing time for this program has suddenly gone from a reported 9 years or more, to suddenly noting 25 months. It is reported that there may be hundreds of additional applications that have been or will shortly be refused. 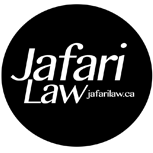 These individuals can join the current litigation group by contacting Jafari Law. The group litigation is underway presently in Canada’s Federal Court, with our office having obtained confirmation that new litigants can be added as the managed litigation progresses through the court system. Readers may recall that that the federal government closed a large set of Federal Skilled Worker applications and Quebec Investor applications under the Harper regime. In each case, the closure of the pending inventory of applications lead to the reintroduction of the programs with heightened eligibility requirements. While those the federal government acknowledged that it was closing those applications without assessment, in the present case, oddly, it seems to be refusing the applications on what is deemed to be unreasonable excuses that we hope to prove through the managed litigation. As such, though the manner of closure seems more dubious in the present applications, it may be a precursor to the announcement of significant changes to the Federal Self-Employed program, including stricter eligibility criteria. If you have recently had a self-employed application refused and feel it was wrongfully assessed, please contact Jafari Law to discuss joining the managed litigation. While the individual details of each case will be argued separately, the group litigation allows applicants to challenge the reasonability of the refusal of their application by arguing that there seems to be an undisclosed directive to close them all through nefarious refusals rather than proving same on a case by case basis. The group litigation will also allow applicants to have lower legal fees in their efforts to hold the Canadian government accountable for its decision to refuse the applications.